With beauty in all directions, Zürich is the largest city in Switzerland. Don’t be fooled by the business suit that the city wears, because the 379,000 residents know how to enjoy this alluring destination. Zürich owns historical charm, a bustling nightlife scene and many decadent sweet treats! Tourist attractions include Lake Zürich, Altstad (Old Town) and Uetliberg Mountain. Get ready to be fascinated by this Swiss stunner, because cheap flights to Zürich are now available for a limited period of time! Zürich is home to Zürich Airport (ZRH), located on a quick 16-minute drive from the city centre. It will come to no surprise that Zürich has some of the best Swiss treats that you can find. 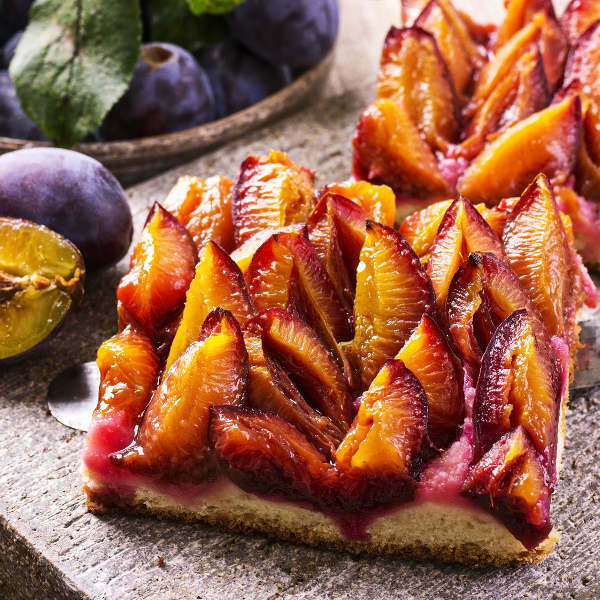 Dainty pastries, gluten-free cupcakes, nutty plum tarts – its pure sweet indulgence! In the Old Town of the city, you can wander through narrow alleys and lose yourself in the beautiful courtyards with fountains that sprout fresh drinking water. Enjoy the views from the promenade or take a boat cruise down the sparkling Lake Zürich. You can also go for a dip in the summer time. Zürich is a popular destination to visit and so it can get very crowded in both summer and winter. During the summer months (June – August) the city has lots of activities and with temperatures in the mid-20s, both residents and tourists take advantage of the warm days. Unfortunately, this means that the price of everything generally increases. The most ideal time to visit Zürich would be in spring (March – May) and autumn (September – November). During this time, this weather is still quite pleasant, tourist attractions are not overcrowded and you can obtain more affordable flights and accommodation to Zürich. 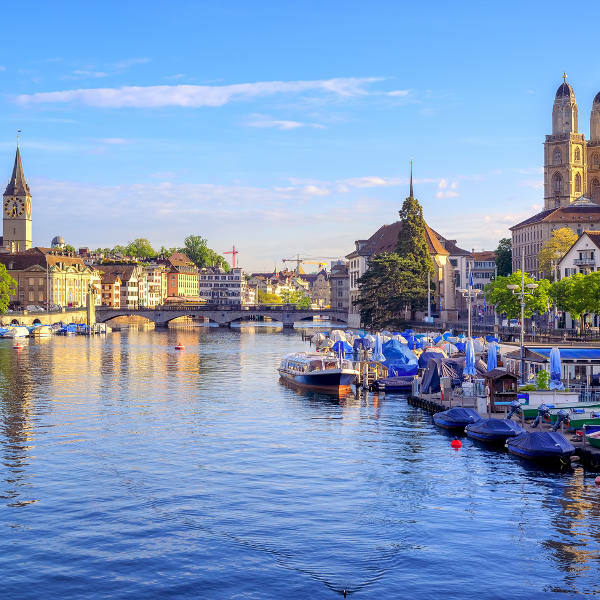 When you think of Zürich you might only associate it with banks and the world’s top financial institutions, but it is also one of the loveliest European holiday destinations! Zürich is the largest city in Switzerland, and is bordered by Lake Zürich. In the summertime, this water oasis is a hub of activity with cruises, yachts and people enjoying cheese and wine picnics overlooking the lake. 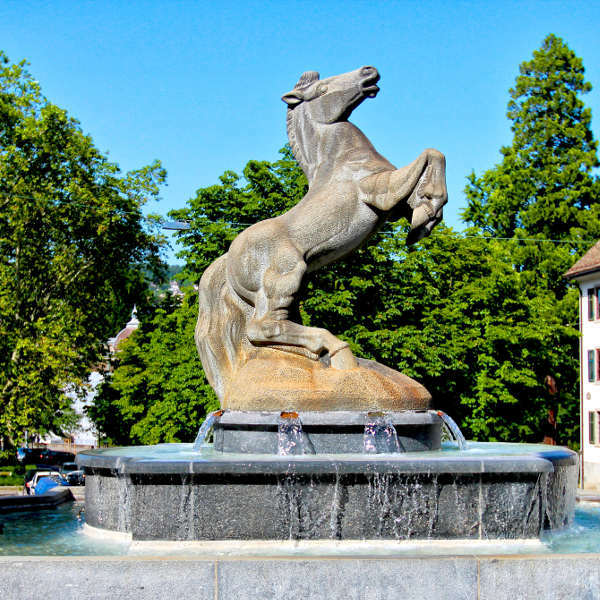 Zürich also has more than 1200 fountains across the city with drinkable water running through them. The Old Town of the city is definitely a top attraction to see with old European style cafés and eateries for visitors to enjoy. Take a walk around this part of town for a trip to Medieval Europe. Compare several airlines and book your cheap flights to Zürich online at Travelstart! This Swiss city is as safe as it gets, with very low crime rates. There is a police presence at the main tourist attractions and the residents are friendly and accommodating. It is always a good idea though to always be aware of where you are and to practice common sense. It is always important to have your vaccines up to date when you are travelling. When visiting Zürich in Switzerland, it is recommended to get a vaccination for hepatitis A if you think you’ll be eating any exotic food, hepatitis B if you will be getting a tattoo or something similar. You should also get a shot for rabies if you plan to spend some time doing adventurous activities.